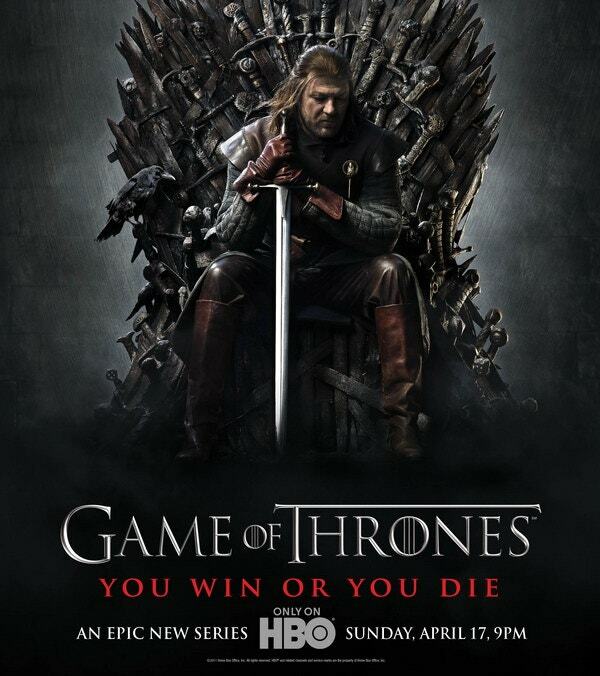 Game of Thrones is a fantasy drama series which is popular globally. This series has gotten all the seasons successfully hit. This wonderful television series is created by the David Benioff and D.B Weiss. The TRP of this TV series has broken records and has got a strong international fan base. If you are one of them, to approve of your fandom more we bring you the 7 Amazing Fonts inspired by the characters of Games Of Thrones. These new fonts are nothing less captivating than the show itself. Have a look at the list below and add them to your designs by downloading them. You can also see Harry Potter Font. This is an amazing font inspired by the Television series Game of Thrones. 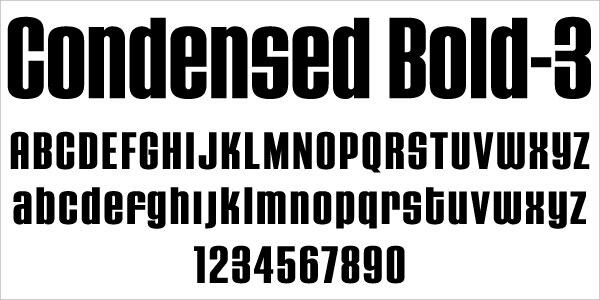 This font consists of the uppercase letter and inspired from the logo of the same series. If you need to have a logo type you have to add ‘#’. Download this thrilling font which is captivating and has a potential for the good design. This font is a gothic font designed by Charlie Samways. It is free for personal use and you may have to download the license for commercial purposes. 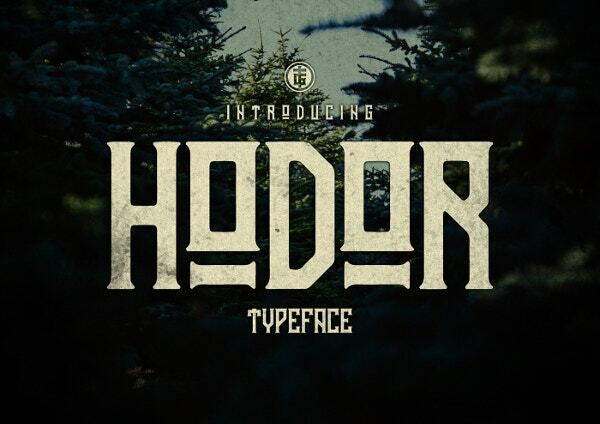 Hodor is an artistic font inspired by a character Hodor from Game of Thrones. It is a project by TGIF STD. This design has got a classy look which is best suited to projects which need retro, logo, vintage and old school type of designs. This font will look amazing on the movie posters. It has got uppercase, numerals, lowercase, punctuations, ligatures and alternates.Download this latest font by clicking on the link below. 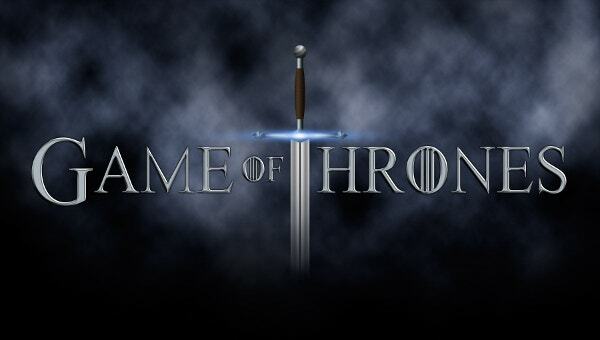 This is a font generator for the font Game of thrones. If you do not wish to download the font you can just type in the words you want and it will get generated. This helps to save your time and makes your design easier. This font can also be shared on the social media website. You can download the image right from the generator or even can get the embed links for the design. Click on the link below to know more. 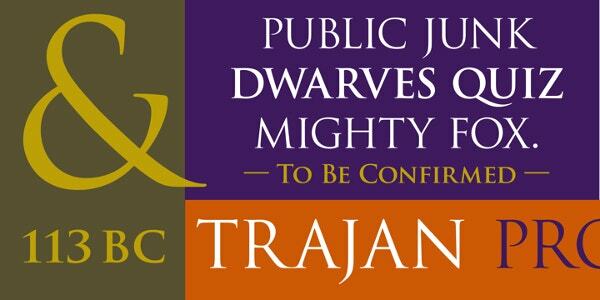 Trajan Pro is the font used in the famous TV series Game of Thrones. It is classic and elegant typeface. It is considered to be the classic Roman letter forms. It is said that the letters were written with the brush first and they were carved onto the stones. This specific font is best suited to posters, magazines, billboards, titles, books etc. This is designed by Carol Twombly . Download this font by clicking on the link below. TrajanusBricks is a font inspired by the Game Of Thrones by FontsBay. The character map is worth following up and it has got all the uppercase letters which are again two different type. 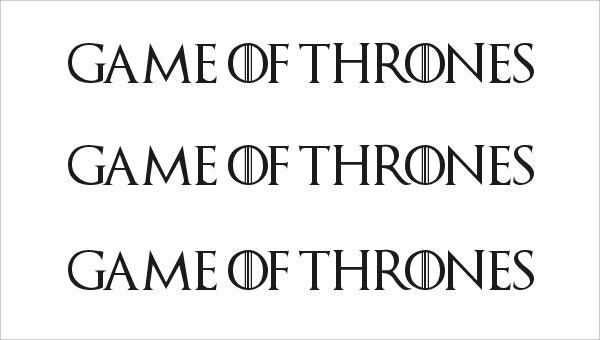 If you are a Game of Throne series lover display your fandom by using these fonts. This font is free for personal use and you need to buy the license if you are looking to use this for commercial purposes. Download by clicking on the link below. 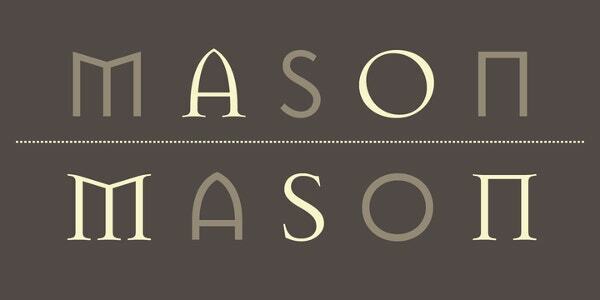 Mason is another Font which is similar to the Game of Thrones font. This font is designed by the Jonathan Barnbrook. This font can be used on the web as well as other platforms which come with the license. It is a trademark of emigre and available in all type of styles. The font family of this font you should vouch for. Buy this multipurpose font for the designs you can apply for almost anything. You can’t miss this font without clicking on the link below. House Gothic is a font which has similarities to the Television series Games Of Thrones. This is a complete font family consisting of 23 fonts, exclusive soundtracks, special text family and Three D-Font. It is a premium font which is worth spending for. The character map of 23 font are different and you can preview them before buying. Click on the link bellow to download this amazing font. Useful and inspiring enough? These were the 7 Amazing Fonts inspired by the characters of Games Of Throne. These free fonts are extremely useful and can make your content look as captivating as the show is. Download all these fonts and express your fandom.